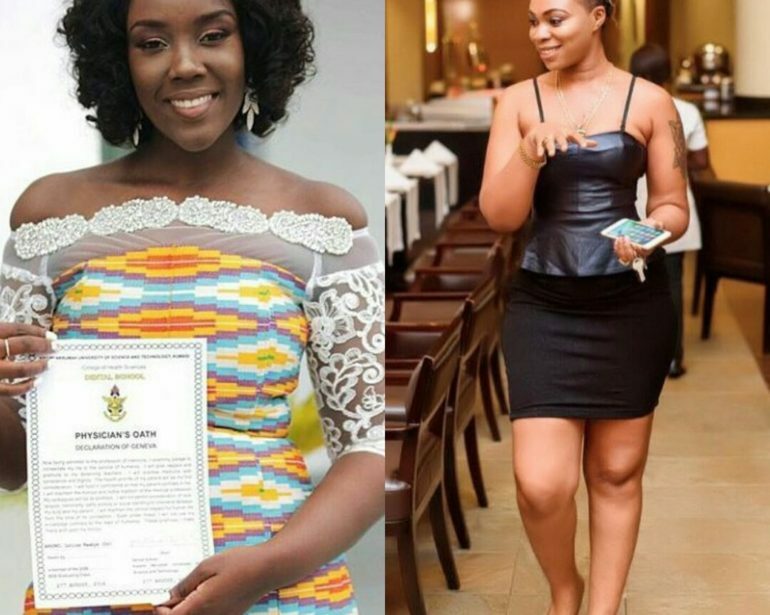 After news broke about Stonebwoy’s wedding with Dentist Fiancee, Louisa Ansong, many Ghanaian Social Media users have compared her with Shatta Michy. In a recent Facebook live post by Shatta Wale, he sent a strong warning to anyone who engages in what he calls an “unfair comparison”. “You Ghanaians, who do you think you are? Those of you comparing my wife with someone’s “this thing”, are you okay? Look, they are two different people. They have different backgrounds and capabilities. What Michy can do, the dentist won’t even try.” He said. Michy was dancing in the background of the video all along.